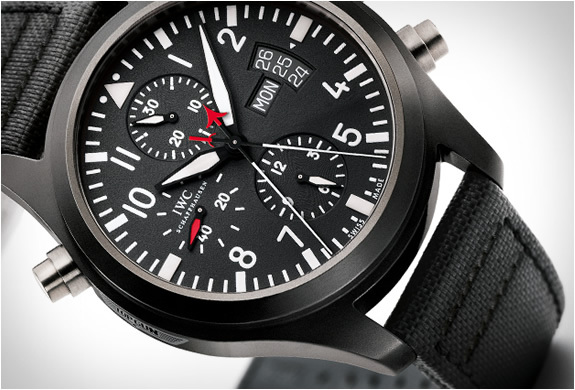 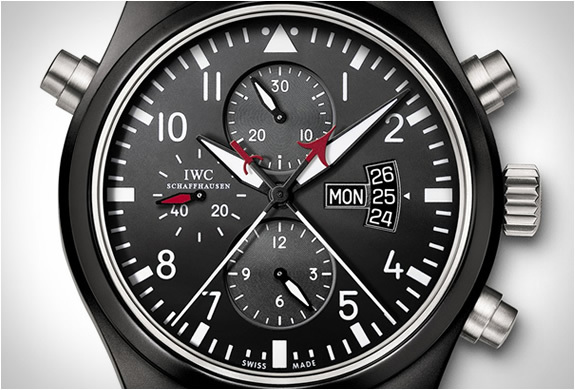 IWC have manufactured professional aviator watches for more than 70 years, they can withstand the most violent clashes. 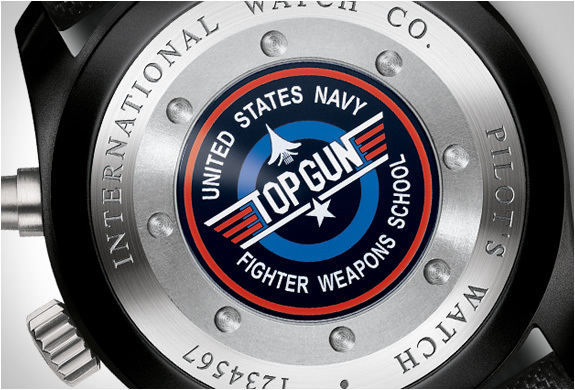 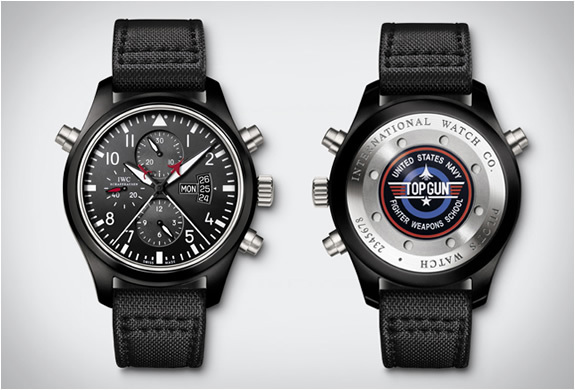 We feature today another of their beautiful models, the Top Gun double Chronograph Pilot Watch. 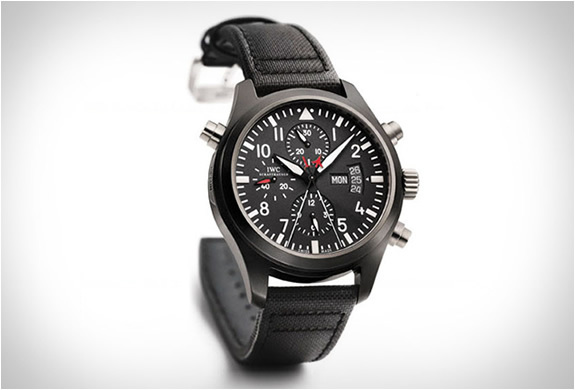 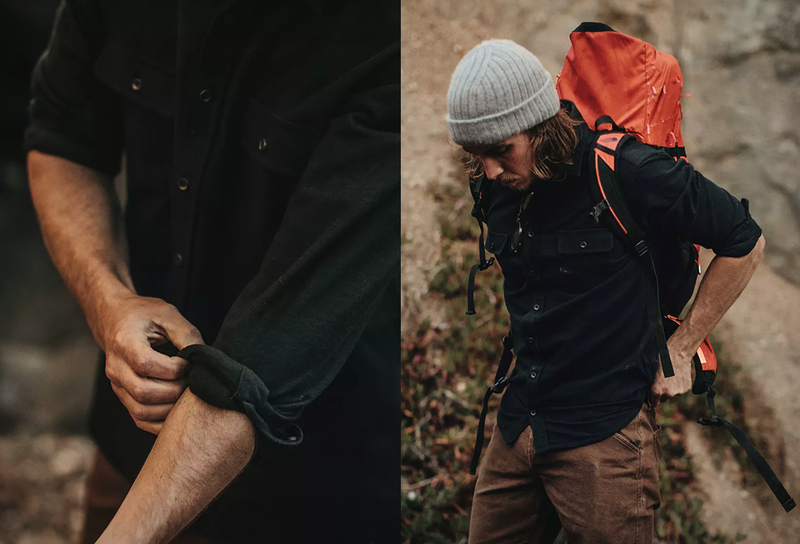 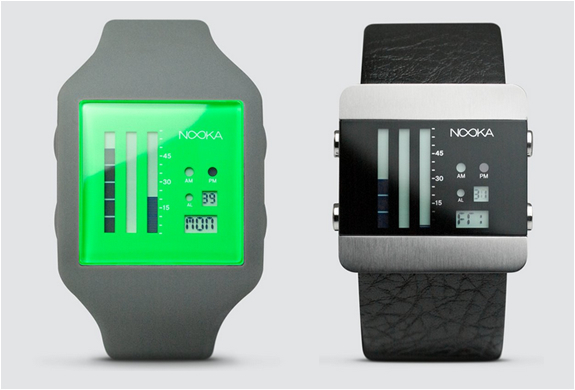 The watch features a case with 46-millimeter diameter, made of black high-tech ceramic, the crown, push-buttons and back cover of matte grey titanium.